Excruciating pain, extreme sensitivity to light and sound, nausea and vomiting. These symptoms are all too familiar to migraine sufferers. In some cases symptoms also can include visual disturbances or auras, clumsiness, numbness, tingling or trouble communicating. 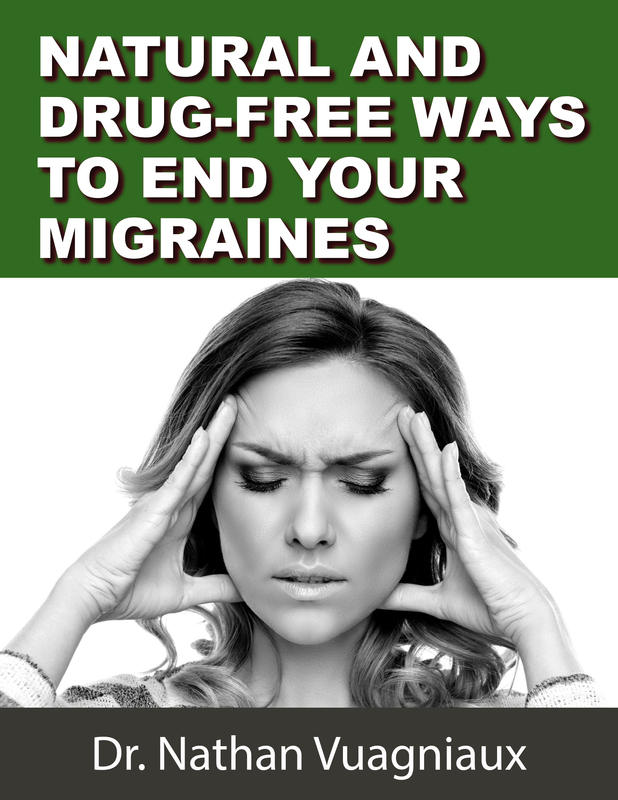 Migraines can be triggered by a number of factors including stress, excessive light or sound, fatigue, hunger, diet, hormonal changes, weather changes, caffeine, cigarette smoke, head trauma, neck movements and even the use of a low pillow. 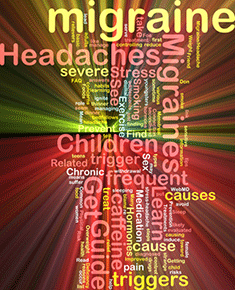 However, these “trigger factors” do not cause migraine headaches, but can merely aggravate symptoms of a migraine. Studies of upper cervical care have found that the source of migraines is likely caused by nerve interference in the brain stem. If either of the top two vertebrae in the upper cervical spine becomes misaligned, migraine headaches and the debilitating symptoms can result. Careful evaluation by an upper cervical doctor can determine whether an upper cervical correction can be used to help prevent migraines from interfering with your life.